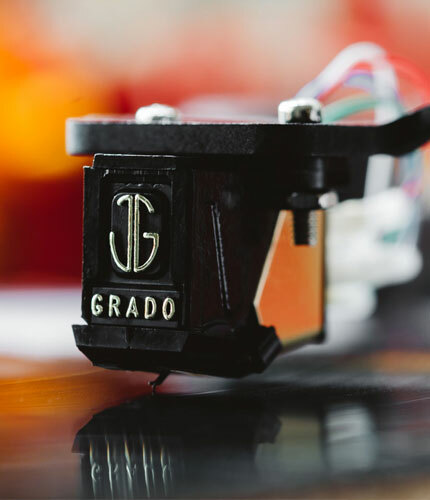 Our family is proud to announce a major step forward in phono cartridge design with the Grado Epoch, the flagship cartridge of the all-new Lineage Series. For the first time in the our sixty-four year history, sapphire, gold, diamond, and cocobolo wood join forces to produce the finest hand-built cartridge ever. 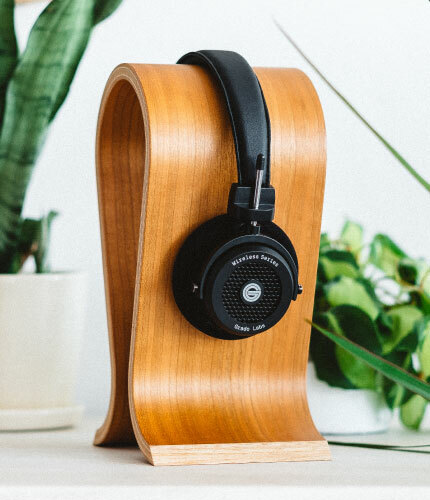 For me, a 10 out of 10 Star product is the Grado Epoch. 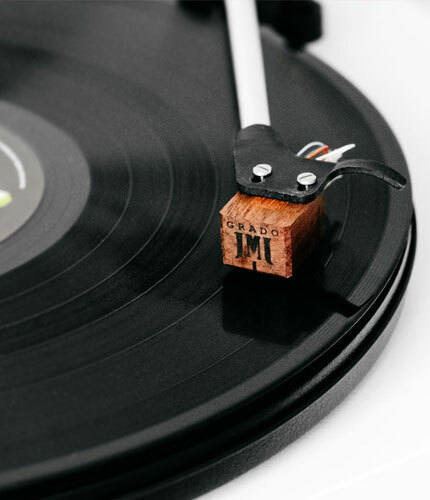 The Epoch and Aeon, which see final assembly by John Grado himself on his workbench in Brooklyn, are two cartridges that offer exceptional reproduction of vocals and instruments, with superlative tonal balance, dynamics, imaging, and realism. 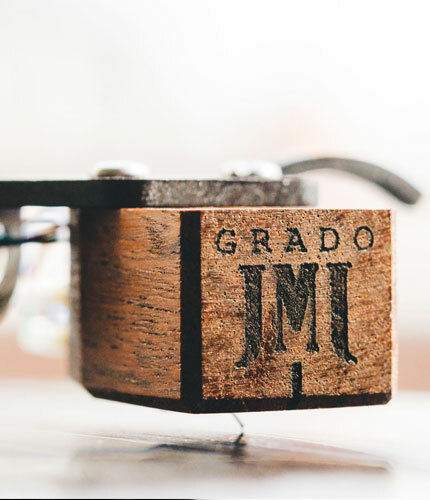 Grado’s coil winding techniques, which have been honed throughout the decades, have let them achieve exact unison between the four coils in each phono cartridge. This allows for a precise balance between channels and accurate stereo imaging. 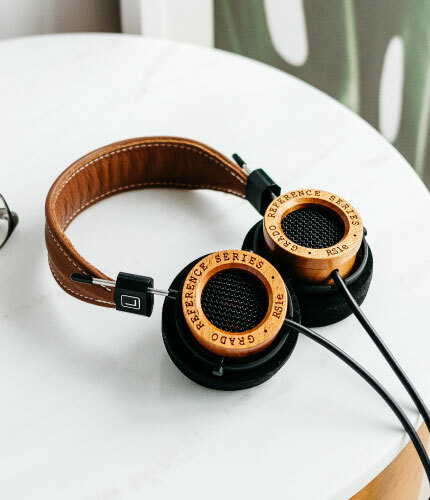 Each Grado is wound with the finest properly sized and annealed 24-karat solid gold wire, which is the ultimate conductor for the transmission of the music from your record. 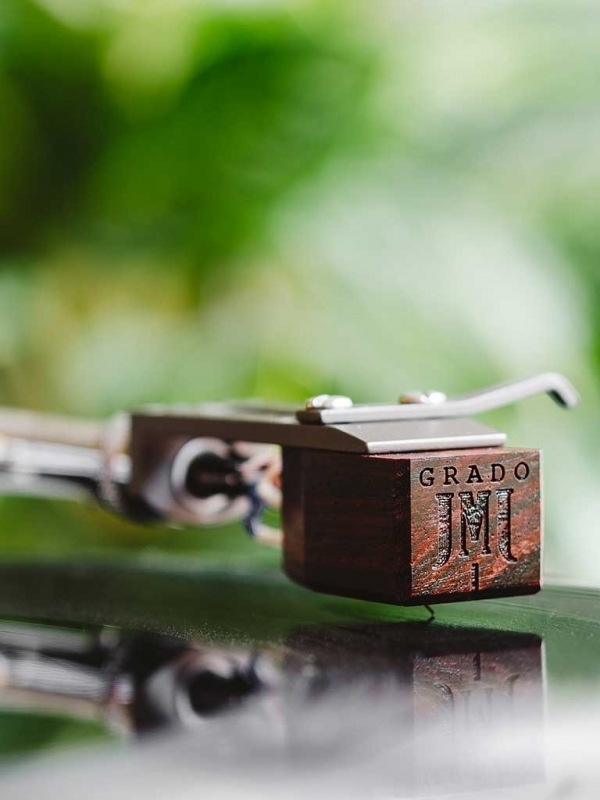 If you have the money and are looking for an amazing cartridge for your record collection, the Grado Epoch is the one. Audiophiles should not miss the chance to audition the contender for the title of Best cartridge money can buy. In 1953, our family started building cartridges on their kitchen table. Every experience in our history has led to the creation of the Lineage Series. 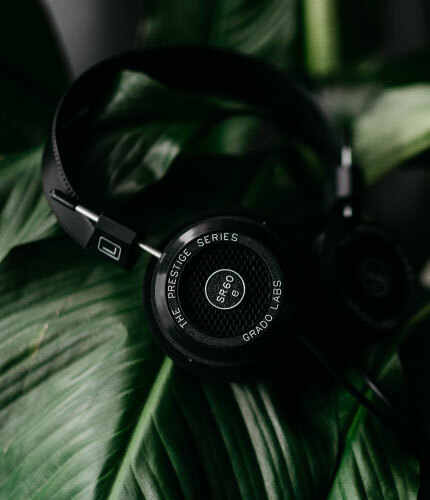 The Epoch and Aeon represent the craftsmanship and unwavering dedication to sound that has been Grado’s main focus for over half a century. The Epoch did things I hadn't heard any cartridge do…put on an LP of the right music, sit down…and you're done. It's remarkable.